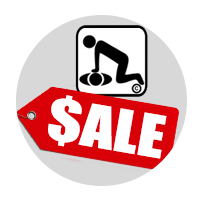 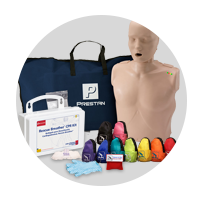 Now you can convert your current CPARLENE or Resusci Anne* brand CPR manikin into a state-of-the-art resuscitation manikin. 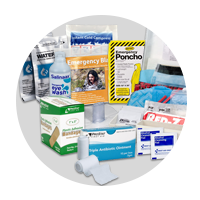 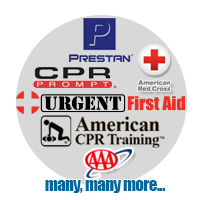 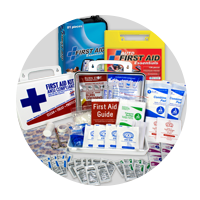 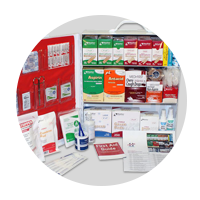 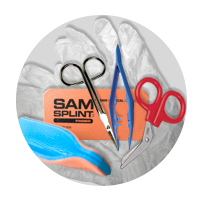 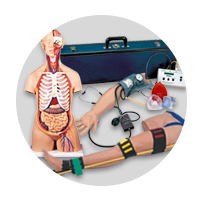 This resuscitation package allows you to simulate resuscitation, along with the ability to start IVs, check and evaluate blood pressure, perform defibrillation and CPR, and practice airway management skills including intubation and suction. 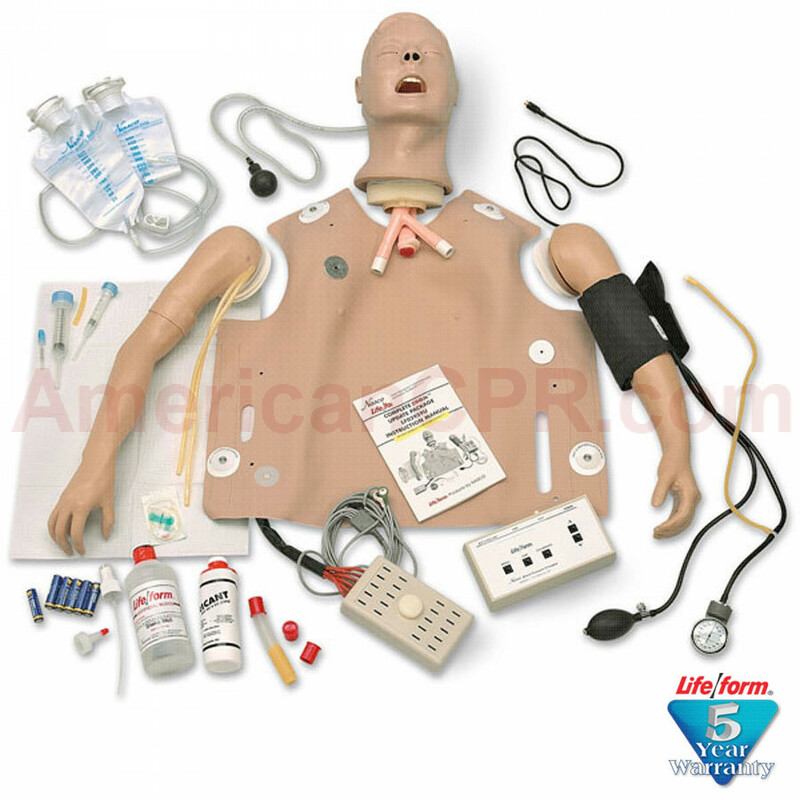 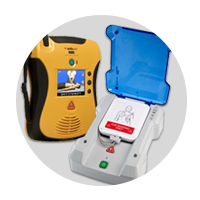 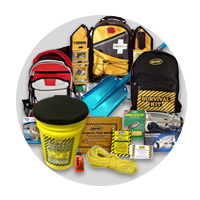 The update package includes the Life/form IV Arm, Blood Pressure Arm, Airway Management Trainer Head, and Defibrillation Chest Skin, all of which can be attached to either CPARLENE or Resusci Anne manikins. 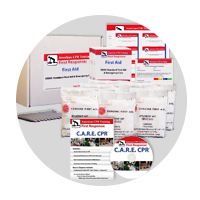 CRiSis Update Package for Resusci Anne - LifeForm.